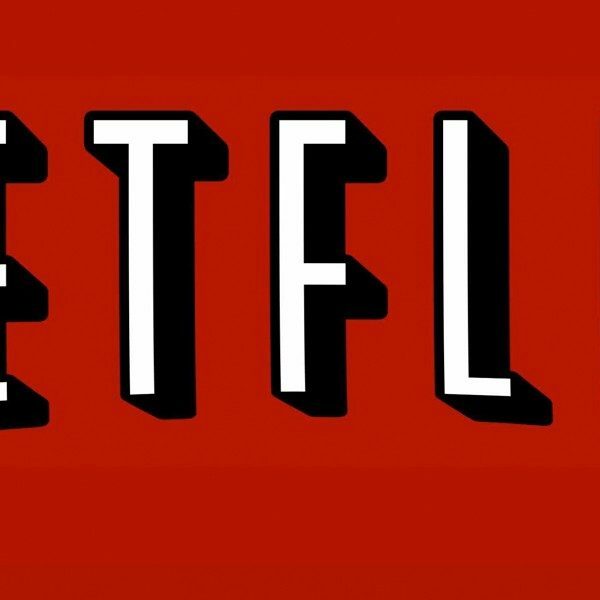 The Punisher is one of Netflix’s most anticipated series of 2017. But the streaming service has kept all Marvel fans on their toes by keeping the premiere date under wraps, dropping playful teases but never revealing when we could expect the episodes to air. But now, the truth is out: Entertainment Weekly reported that Netflix released a final trailer for The Punisher that finally included the premiere date. 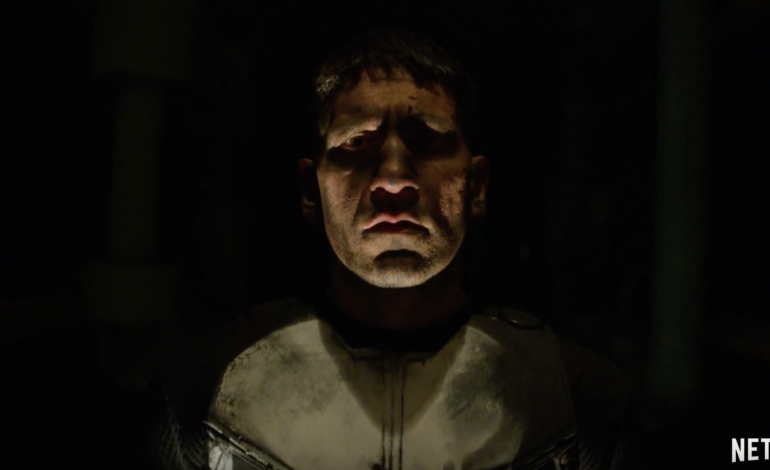 The trailer provides more information of what to expect with the storyline of The Punisher, with footage indicating that the show will cover Frank’s military past, how he copes with coming home, and the mission he takes on after the death of his family. The trailer also suggests a moral conflict within Frank as he grapples with what he did in his military missions overseas. One aspect that has been kept out of The Punisher’s marketing is the details behind Ben Barnes’ character Billy Russo. This trailer has the most footage that has ever been revealed of Russo and hints at the history Russo and Castle share. Deborah Ann Woll’s Daredevil character Karen also makes a brief appearance in the latest trailer. After the tragic incident in Las Vegas earlier this month, Netflix and Marvel decided to pull The Punisher’s New York Comic-Con panel and pushed back the show’s premiere, stating that it wasn’t the appropriate to discuss the series (which, as the trailers show, will include its fair share violence) after the nation had suffered a tragedy. Fans were split on the decision, with some supporting the delay and others arguing it would be best to move on with business as usual. With the reveal of the premiere date, at least part of the wait is over: all episodes of The Punisher will be available on Netflix on November 17th.